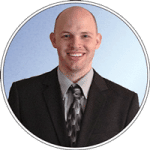 You probably know all about how wonderful of a prize getting free traffic from search engines is. It’s pretty wonderful. But do you know that your small business website images can affect how likely you are to rank high in search results? Well, images do play a part in how well you rank. They are of course another pieces of the search engine optimization (SEO) puzzle. Images are an important piece, though. 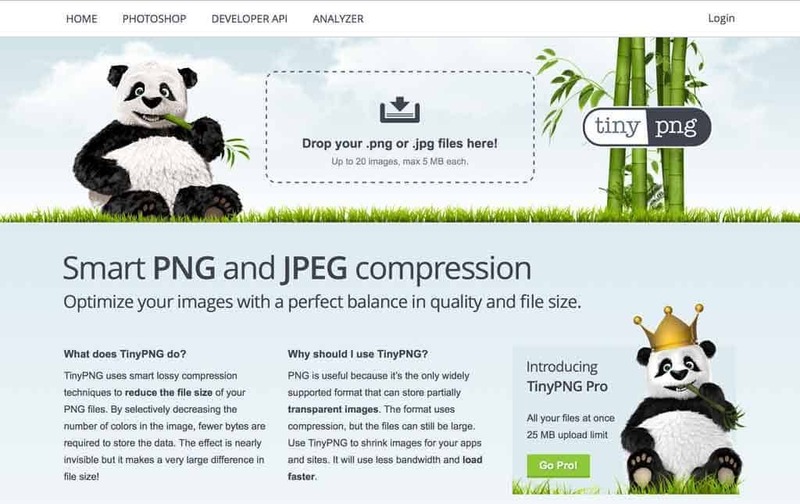 There are two parts to optimizing images for your small business website. There’s the important part of including descriptive alt tags, that’s not what this is about. This is all about efficient small business website images. The easiest way to efficient small business website images is to compress them. Efficiency is a large part of how search engines rate your website for their search rankings. 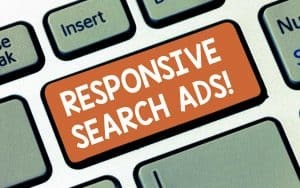 Considering Google now ranks your website on it’s mobile capabilities first, efficiency makes sense. 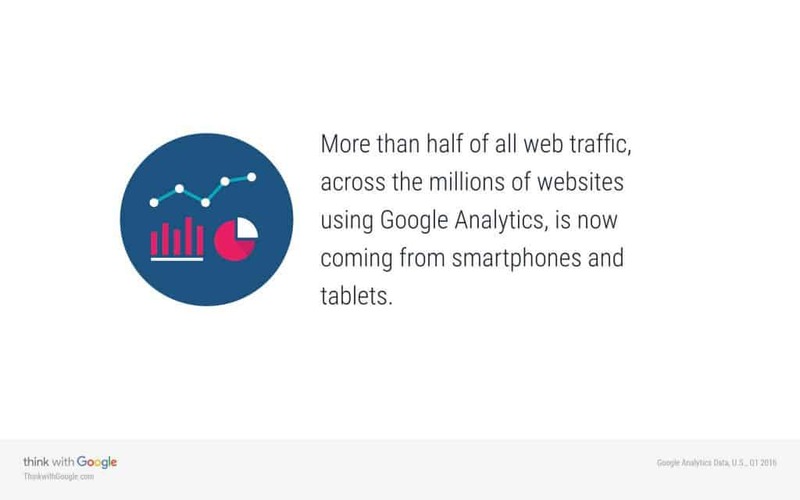 Oh, that and more than half of website visitors are using a mobile device, that’s pretty important. So, if more than half of all web traffic comes from smartphones and tablets, that means your website should be efficient on them. 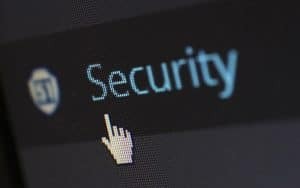 Those devices sometimes take longer to process web pages and often have slower internet connections. That means your web pages better be as efficient as possible. 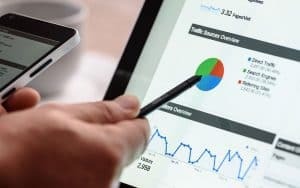 Not only will the efficiency of your small business website images affect how your visitors see your pages, Google doesn’t like a slow website, either. Google factors page speed into how well your page ranks in their search engine. Page speed is so important that they have made available a speed test tool that helps regular users check the speed of their website. They also have a similar tool available for webmaster but it’s a bit more technical, a little less pretty. So when do you compress images? Hopefully you’re convinced that compressing your small business website images is a good idea. If not, stop making me convince you and just do it, it’s not hard (I’ll get to how easy it is below). So, when should you compress? Any time you’re dealing with an image online, you should compress it to maximize its efficiency on your website. The smaller your images are, the faster your website. That’s a funny way of saying every image you upload should always be compressed. There’s different types of images that you’ll probably upload to your website. Which one’s should you compress? 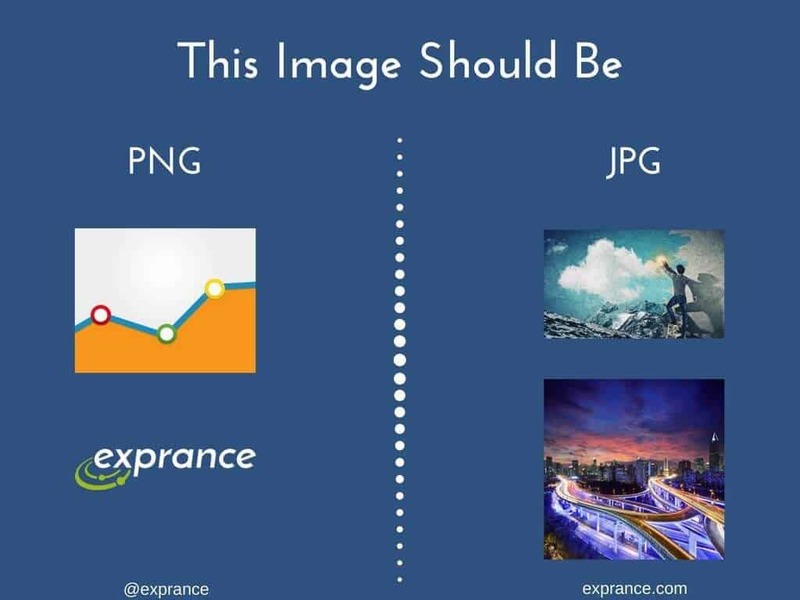 The two types of images you’re going to deal with online is JPG and PNG, primarily JPG. If you’re dealing with any other type of image, you should look into the reason why. There’s no reason you should be using BMP or most any other format. The only one you MAY see is SVG which is an online vector format but still uncommon. You’ll want to compress both JPG and PNG formats every time before you upload them to your website. Sometimes to have the most efficient web pages, you may have to convert a PNG to a JPG or vice versa even. 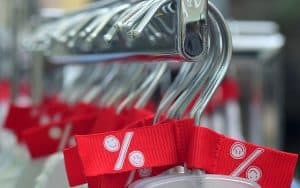 There are a few simple rules I use to know when to convert. PNG > JPG: If you have a PNG files that’s a photograph full of lots of color variations, convert it to JPG (unless you need to retain transparency). JPG > PNG: If you have an image with large areas of solid color or it’s not very complex (or require a transparent area), convert it to PNG. Even images from popular online applications like Canva, the best easy way to create images, need some compressing. They come out pretty large and compressing them does a lot of good for the size. There’s one more thing to know before you choose a file type and compress into it, though. The quality you require for the image is something you need to take into consideration. PNG images are much higher quality but can be significantly larger. You should always weigh the size vs quality requirements. JPG images can have the same quality (to the eye) as a PNG but with a much smaller size. Compressing your small business website images is so easy so there’s no excuse not to. I use a website called Tiny PNG which is really easy to use. Contrary to the name of the website, it will compress more than just PNG images. You can drop a PNG or JPG in it and it’ll compress the image either way and spit out a small version of the same file. Throw in a PNG? You’ll get a smaller PNG. Throw in a JPG? You’ll get a small JPG. All you have to do is drop the image onto the square (it tells you what to do) and it will upload and compress. Tiny PNG tells you how much space it saved you and how big your new file is. Typically it will save you between 9% to 50% which is great. The one thing Tiny PNG doesn’t do at this point? Convert PNG to JPG or vice versa. A quick Google search for “convert PNG to JPG” is all you need to do. Typically you won’t be converting a JPG to a PNG but I’m sure if you search for that, you’ll find results. I recorded a video for YouTube walking through the process I go through to compress a graphic I created in Canva. Are you sure you want to be worrying about this and the myriad of other things to worry about on your small business website, though? Wouldn’t you rather have somebody who’s an expert do all the worrying? A professional web designer should be well versed in compressing images for you. If you have someone take care of your online presence, make sure they’re worrying about your image sizes for you. You shouldn’t have to worry. It’s also a good idea to have a web designer that worries about more than just your website. It’s important to have someone who recognizes that there’s an art and a science to designing a web page for a small business. The website design of your small business website isn’t just to have a website, it’s a tool. Make sure you have someone who treats it that way, with a purpose.